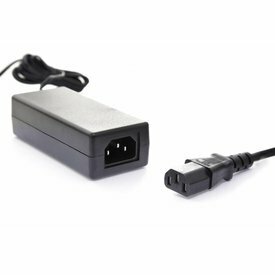 Replacement power supply for Micro Terror amplifiers. 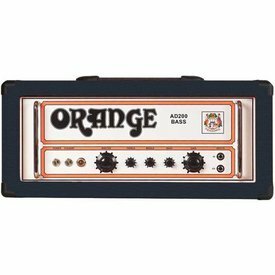 The AD200B MK 3 is quite simply one of the purest valve bass amplifiers ever produced, designed on the premise that the best tone often comes from the shortest signal path from guitar to speaker. 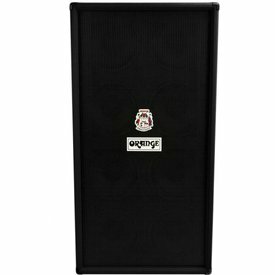 $2,399.00 This may be in stock for quick delivery; please call! 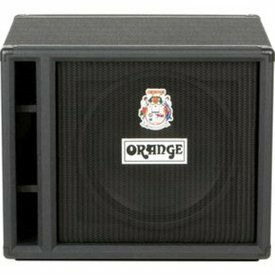 Taking elements from our flagship 4 Stroke and OB1 series bass amps, and with enough power for smaller venues, the Crush Bass 100 is a seriously versatile combo in both sound and application. 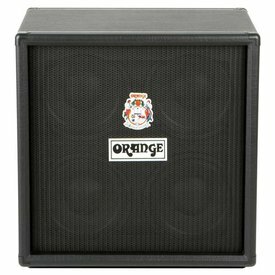 $569.00 This may be in stock for quick delivery; please call! 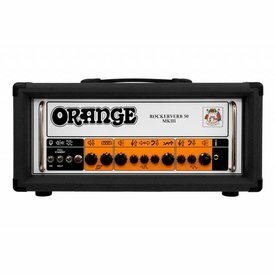 The Rockerverb 50 MKIII head combines over a decade of user feedback with numerous improvements to the design. 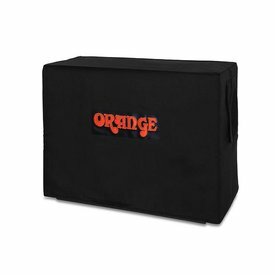 Protect your Orange rig with a tough vinyl padded cabinet cover bearing the legendary Orange logo. 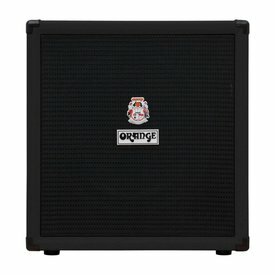 An essential purchase for when flight casing your cabinet or combo isn’t possible.